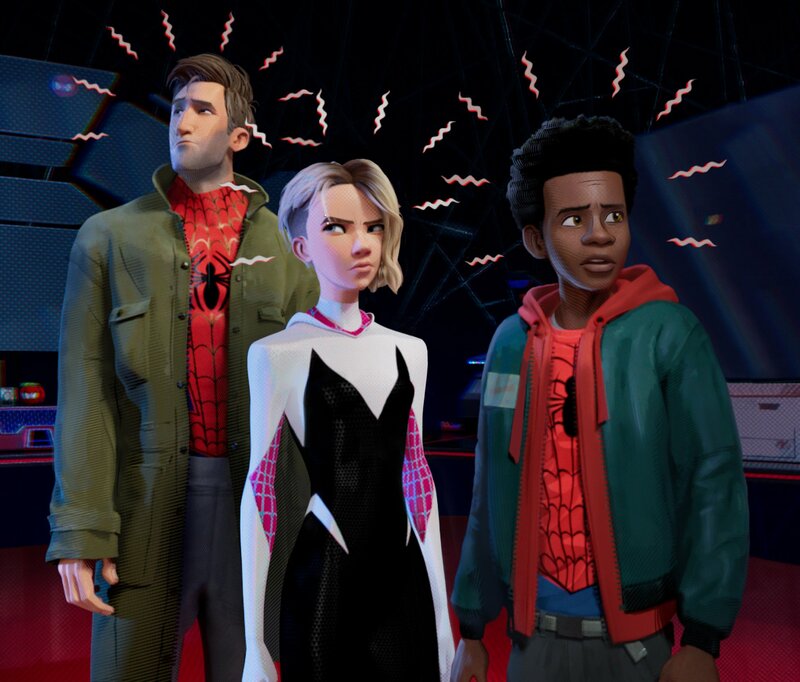 From the Sony Pictures panel at San Diego Comic-Con, the studio has confirmed three more Spider-Men joining the cast of Spider-Man: Into the Spider-Verse with the addition of Kimiko Glenn (Orange Is the New Black) as SP//dr aka Peni Parker; comedian John Mulaney as Spider-Ham; and the previously revealed Nicolas Cage as Spider-Man Noir. Check out a brand new image from the film in the gallery below! RELATED: The Full Spider-Man: Into the Spider-Verse Trailer is Here! Spider-Man Noir is one of the many Spider-Men that has been introduced from across the multiverse. In this particular universe, Spider-Man Noir is a version of Peter Parker being raised during the Great Depression era. Still an investigative reporter who gets his super powers from a spider, this version of Spider-Man comes armed with a gun. 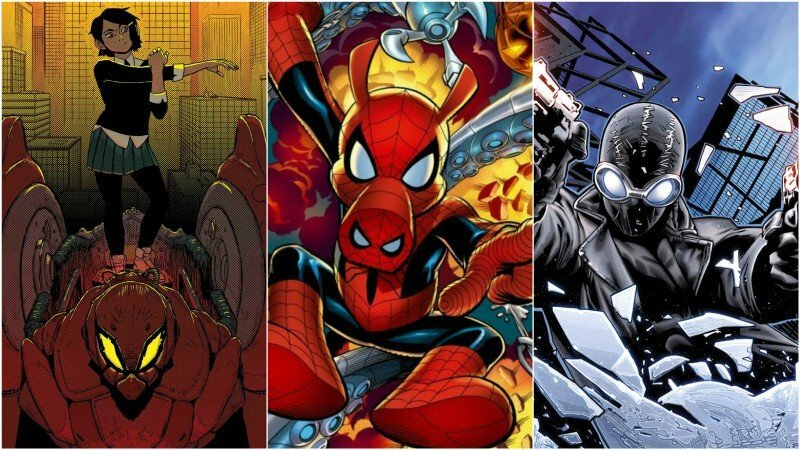 The post Comic-Con: Spider-Verse Movie Adds More Spider-Men to Its Roster appeared first on ComingSoon.net.